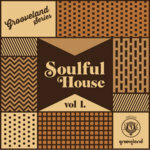 Grooveland Music gets ready for Miami with this grandiose album mixed by Marcos Skin, the resident dj of Grooveland Parties. 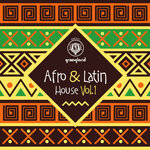 Grooveland Miami 2013 is a collection of house music from Brazil to the world. Mixed by Marcos Skin, this mix release features selected tracks by SoulBasics, Domenico Navarra, Tarek, unreleased remixes from Alex Cristiano, Galaxy Group, Ponce & Ranes, as well as new and exclusive tracks from Michele McCain, Paris Cesvette, Deepn Soul BR making their debut release in Miami.